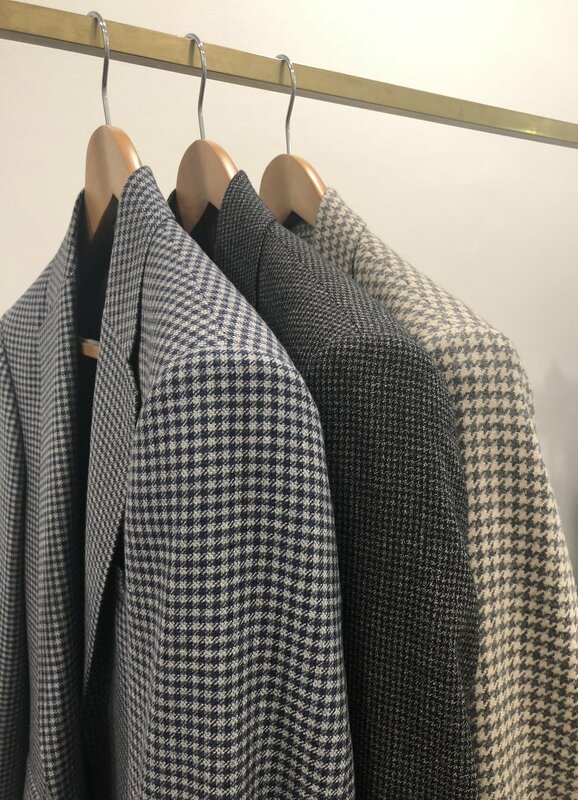 Norton & Sons has recently launched a Made to Measure service. Sneak peek of the new Norton & Sons | Made to Measure label inside it’s first home. While the Made to Measure is made off-shore in Mauritius, you will still place your order at 16 Savile Row, Norton & Sons. There is the same 8000+ cloths to select from as you would have with a Bespoke order. 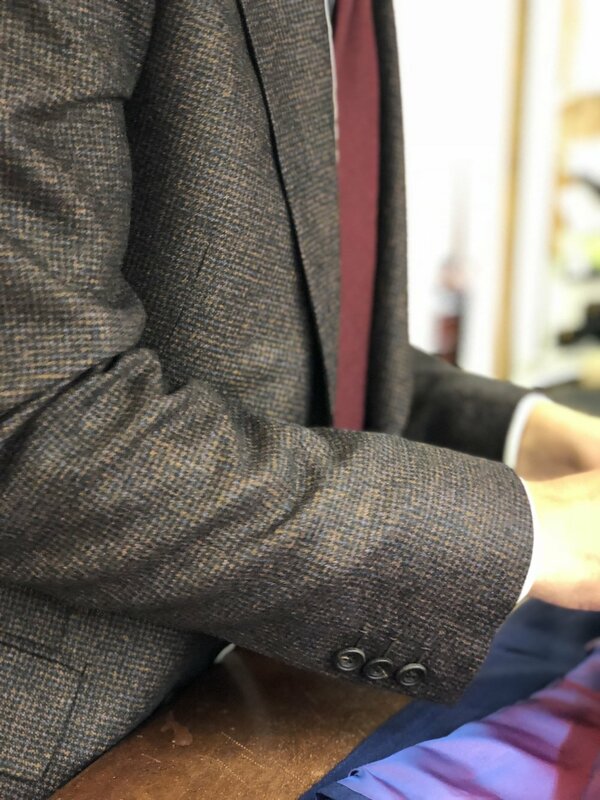 You can still pick all the details you would with one of our Bespoke suits and you can still have hand finishing touches such as the button holes and last touches of alterations all done on Savile Row. The lead time is about 7 weeks from date of order until you will be contacted to come back in for your fitting. Prices start from £460 for trousers, £990 for jackets and £1450 for a 2 piece suit. For further information please contact us or pop into the shop and we can have a nice chat about your new made to measure order!